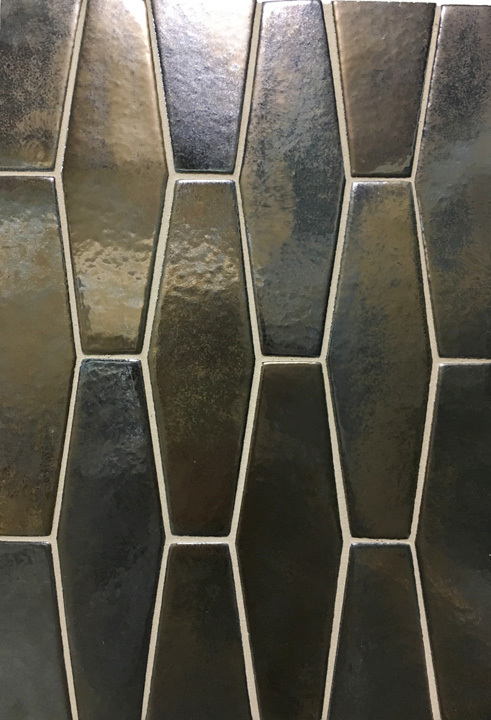 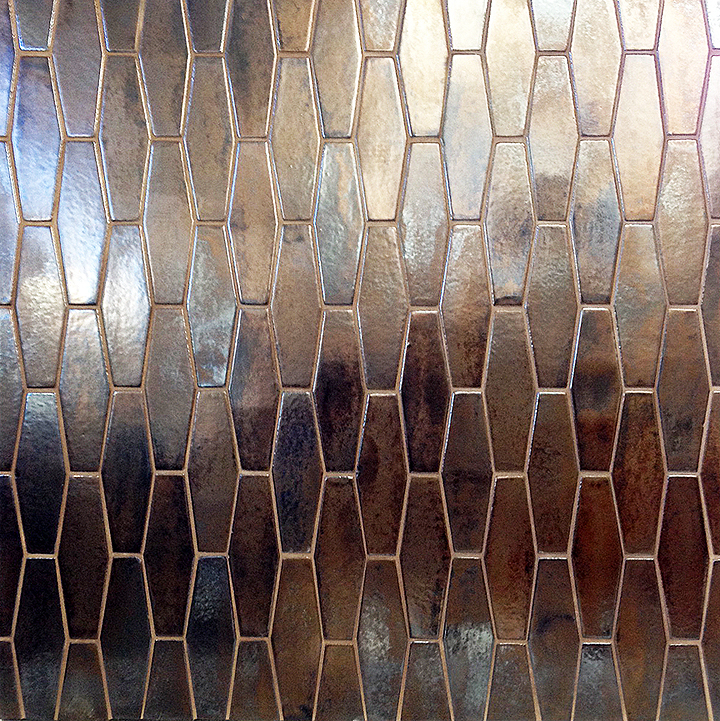 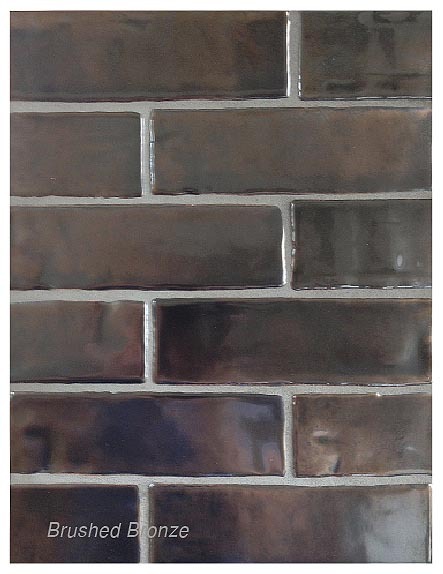 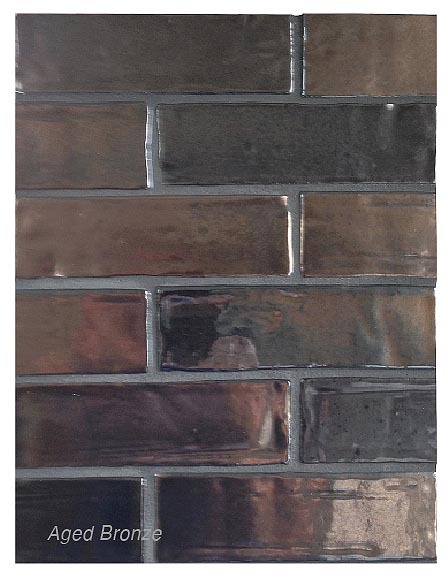 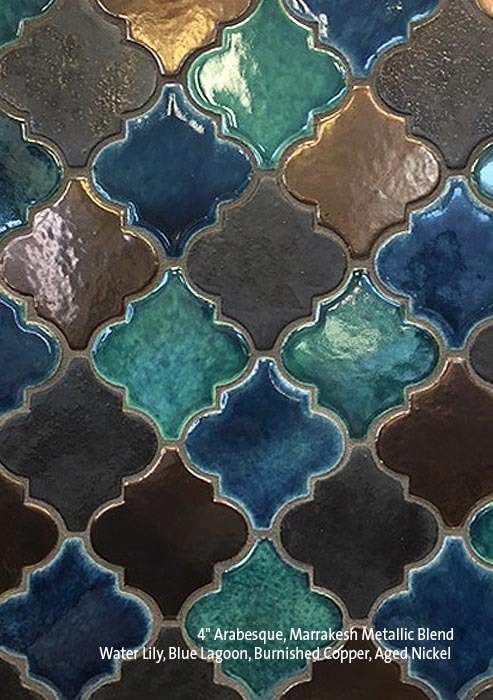 Artistic hand glazed metallic effects with a contemporary flair. 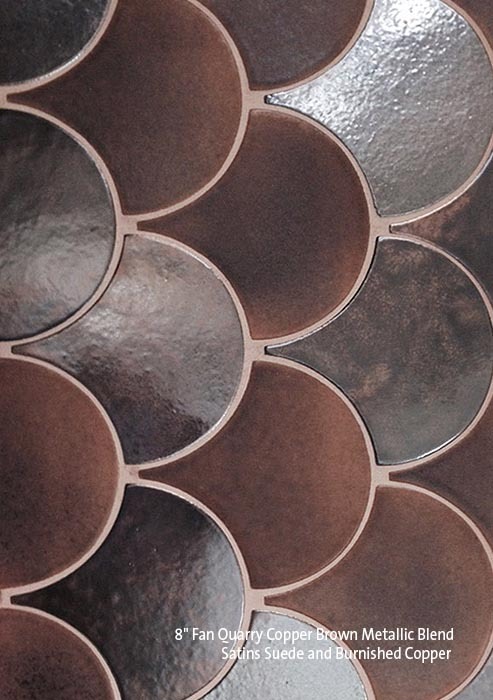 SenecaMetal tiles are available in three luxury colors. 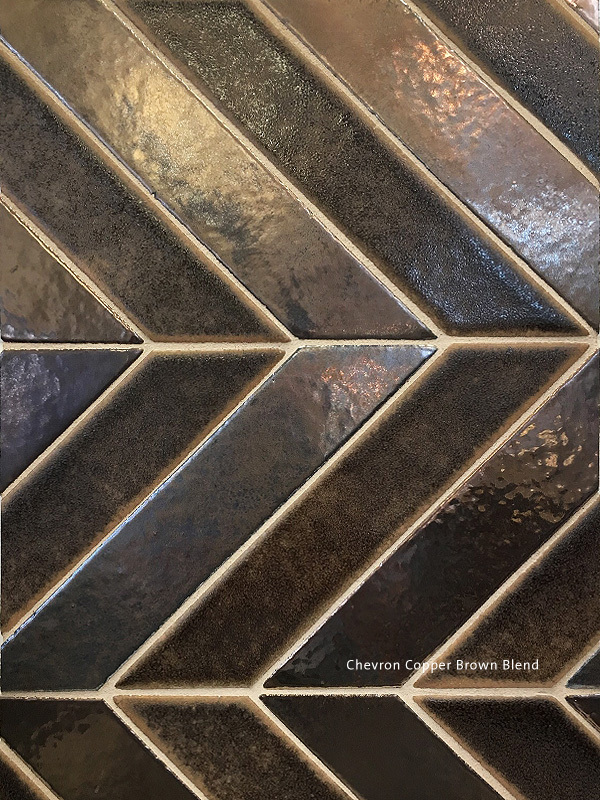 Nine shapes adding drama and style to any setting. 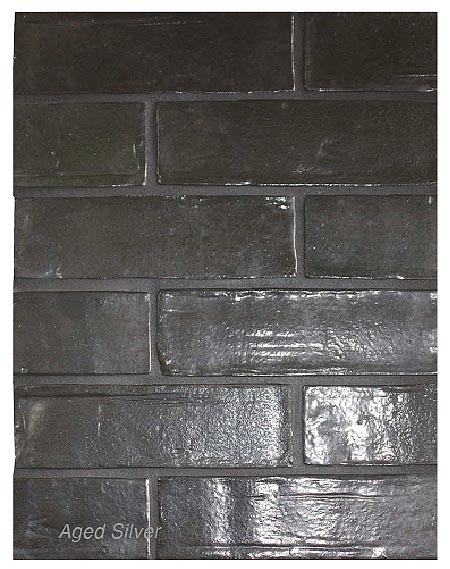 All colors may be blended with additional Quarry Paver glazes for even more dramatic effects. 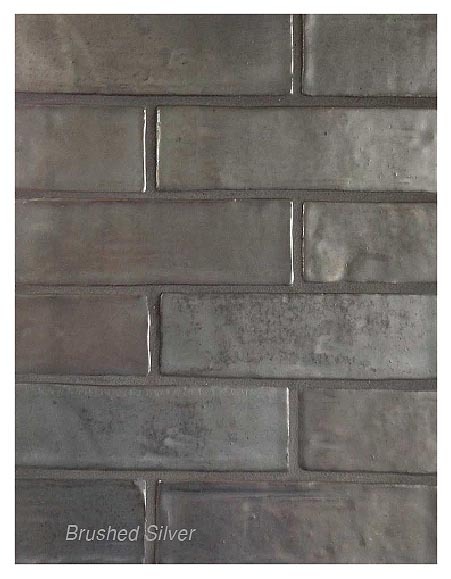 Photos on the website may vary dependent on your computer or device. 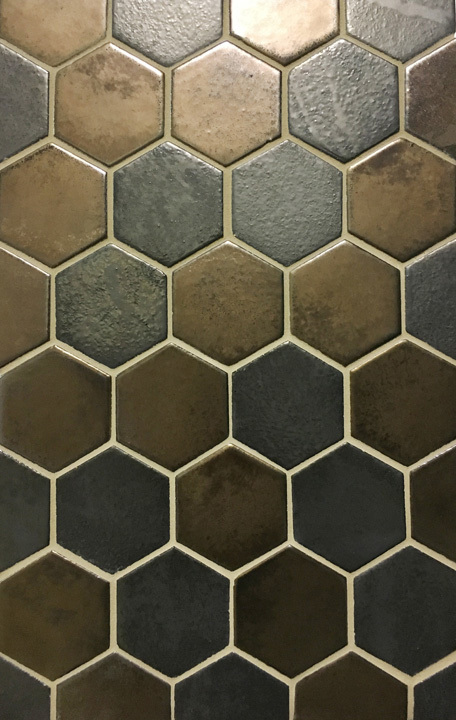 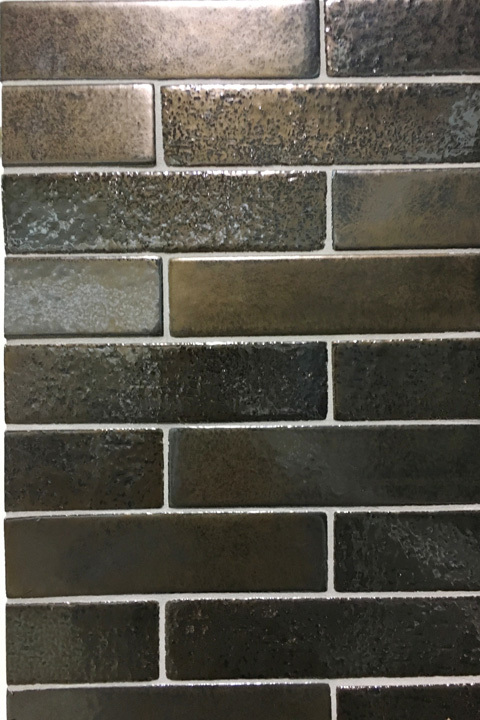 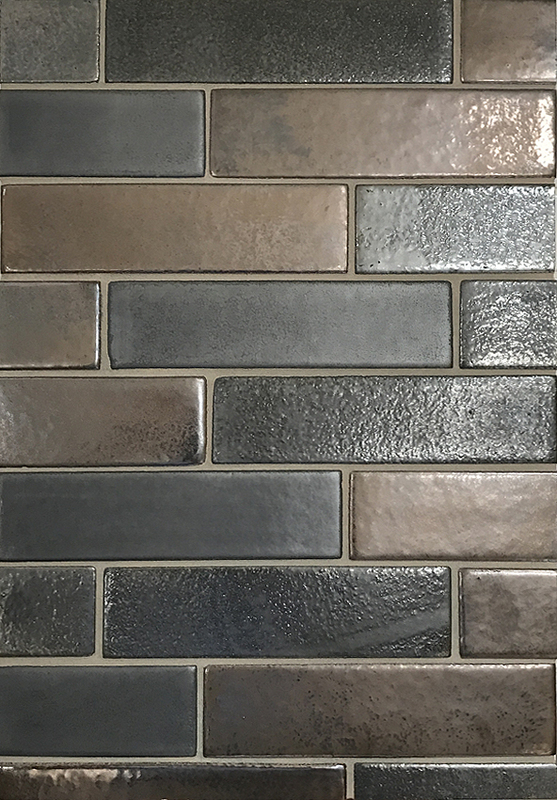 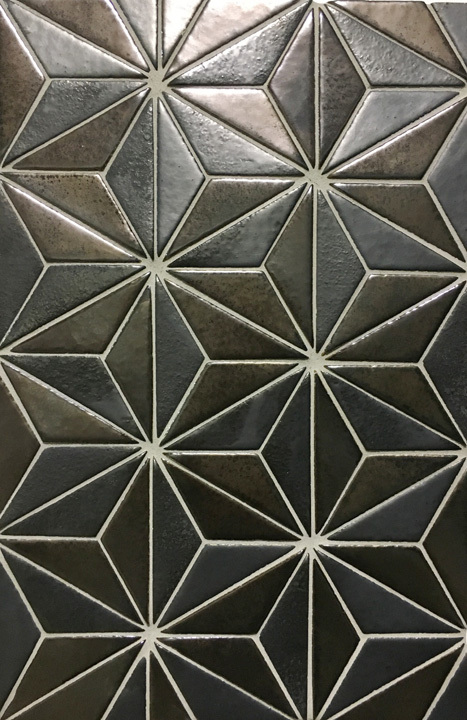 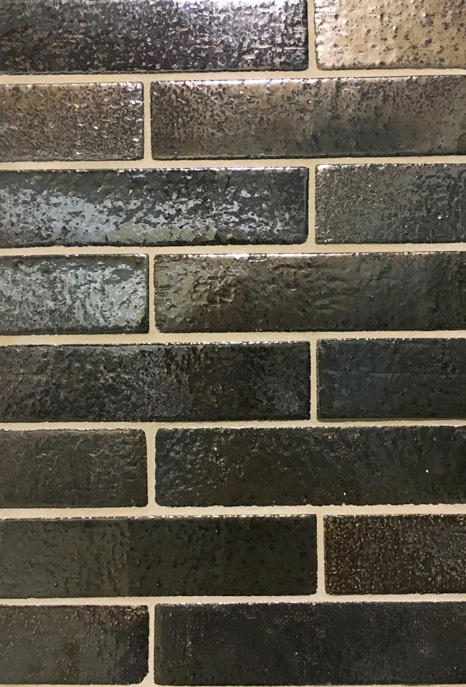 It’s always best to ask your Seneca Tile distributor for current run color samples. 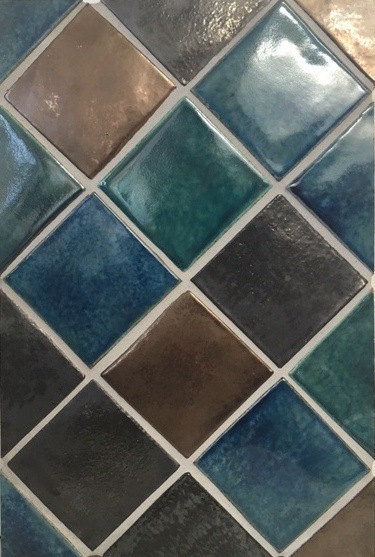 Seneca Tile distributor for accurate tile color.